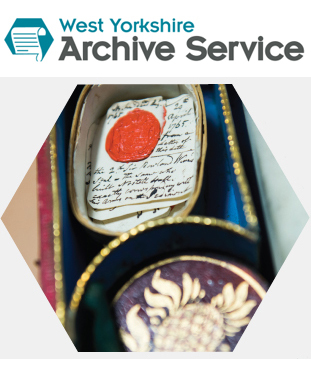 Archives and Special Collections – where will we be in 2023? Archives and Special Collections 10 year plan reflects the University’s Vision to be an inspiring, innovative University of international renown. We’re proud to make our Service’s Strategy map 2013-2023 available and will report on our progress annually.